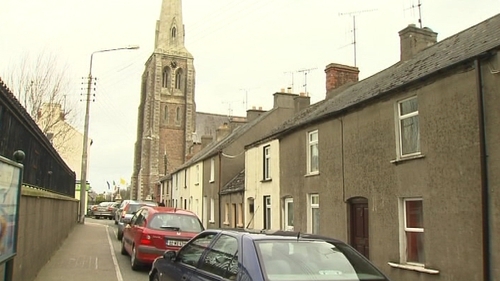 The body of a man whose remains lay undiscovered at his home in Wexford town for three months was found by gardaí on Sunday night. The alert was raised by a passerby on Lower John Street in the centre of the town who noticed a Christmas tree in the window with the lights still on. It is thought that 62-year-old Alan Moore, who was originally from Britain, died at Christmas. Mr Moore's body was found on the floor in one of the bedrooms in an advanced state of decomposition. The house was still draped in Christmas decorations and the heating was still on. A post mortem examination has been carried out on his body at Waterford Regional Hospital. Mr Moore's death is not being treated as suspicious.